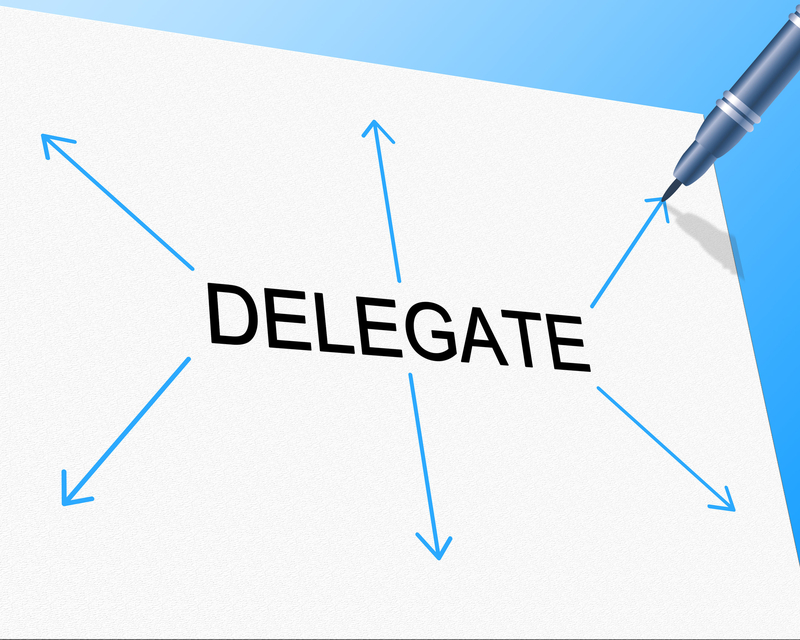 You may think that delegating is a skill you don’t need now that you are in direct marketing and have a team. Your team is made up of independent contractors after all. What if I told you that delegating is the cornerstone to keeping the team alive, active, loyal and earning income? And, delegating is the one skill that puts fear in the hearts of many team leaders. 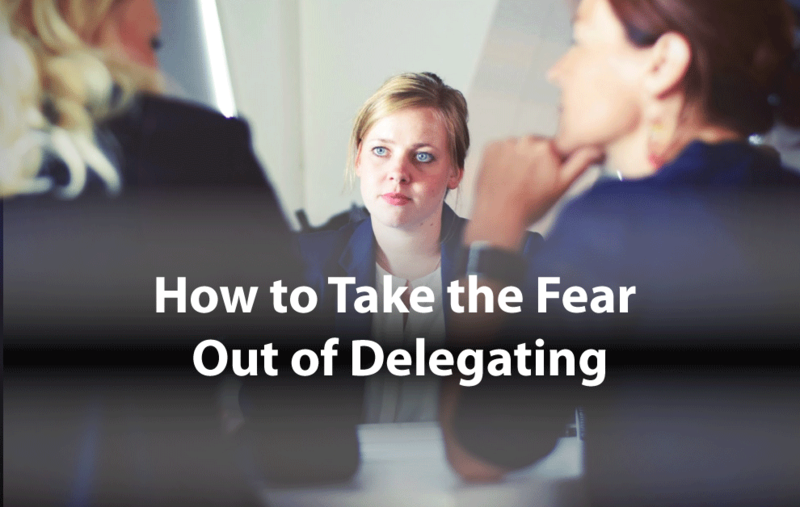 It’s important to know how to take the fear out of delegating such that it becomes easy and effortless. As your team gets larger, it becomes critical to your success and well-being to become proficient in delegation. Yet, these areas that you know you should be delegating are the very ones that are in your comfort zone. You know them well; they are easy for you to do; and at the end of the day, they often bring you joy and fulfillment. However, without delegation of these items, you will never have the room to grow into new areas of leadership yourself, much less growing the team leaders you need for your business to thrive. As leaders, we often feel that we don’t have the time to teach others what we know; that it is faster and more efficient to do it ourselves. There are several types of tasks that are easy to delegate: tasks that are repetitive, task that are research in nature, tasks that will teach others something or tasks that create a plan of action. Surprisingly, as I began to delegate tasks, I found that the people to whom I taught the task were often better at it than I was. In fact, I often learned something from the delegation. Imagine that! To delegate effectively, you need to know your people. You will be giving them the responsibility for completing the task and also enough accountability to keep them from coming to you for every little decision. You, as the delegator, can’t give up both the responsibility and the accountability for completion as that is the sign of a truly weak leader. Understanding this means also understanding that not everyone is strong in all the skills needed to have a successful network marketing business or to be a successful leader in the field. Many trainers say that you use your strengths to improve your weaknesses. I say go with your strengths and leverage your weaker areas with people who are good in them. This is another place where delegation can work in your favor. For example, if you are not good at the people aspect but great with numbers, then partner up with a people person to make calls and do presentations. Thus, developing the team and the individual abilities can make your team really sing. Learn the art of delegation in The Art of Herding Cats: Leading Teams of Leaders. Join Now!